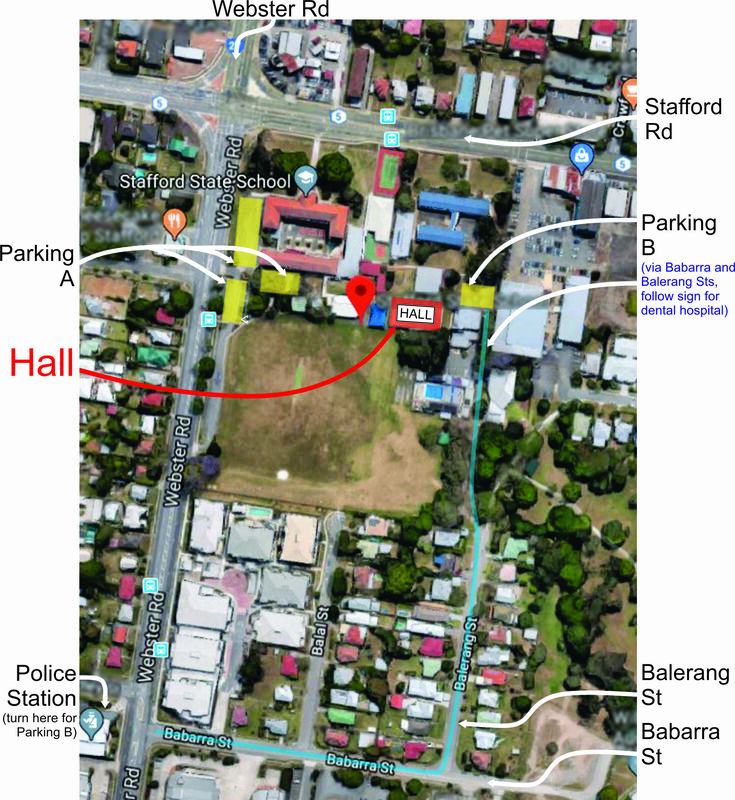 Classes are Wednesdays from 7pm to 9:30pm at Stafford State School, corner of Webster and Stafford Roads, Stafford. Here we teach Iberian swordsmanship in structured lessons, with a break midway where you can get to know your fellow fencers. For those trained to sparring level BSIS offers free informal outdoors sparring. Come along for some friendly combat followed if you wish by delicious cake, coffee or breakfast in nearby Farrant St. This is the ideal opportunity to practice your Iberian technique and to resolve any queries about coursework.